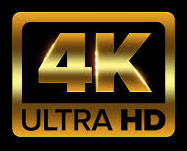 At IBC (Stand 1.F68), Bridge Technologies is focusing on the unique ability of its VB440 probe to deliver full network and content analytics in a 4K over IP world. 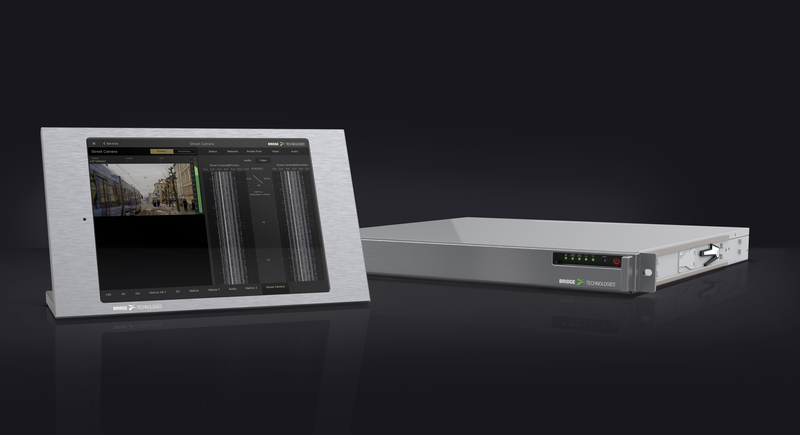 On its IBC stand, Bridge will be highlighting the capabilities of the VB440 High Performance IP Appliance Probe with the company’s innovative Instrument View user interface, which provides a highly visual deep analytics display for the VB440, demonstrating how important ease of use is in an ST2110 world. As a well-known long term evangelist for IP, Frostad has been invited to take part in the IP-Showcase panel session (“Challenges of implementing ST2110”) which will follow Tony Orme’s presentation (“Understanding IP for Production Teams”). The panel will take place on Monday September 17th between 10.30-11.30. The VB440 supports uncompressed media flows over IP with both ST2110 and ST2022-6 transports, providing network operators and digital media organisations with an analytics solution for numerous streams and multiple technologies in real-time and in parallel. Instrument View is designed specifically for those in media production who need to have real-time, highly accurate knowledge of the behaviour of networked packets and precise information about the content being carried. ST2059-2, more commonly known as PTP, is also an important part of the VB440’s analytics capability. Bridge Technologies will be discussing how its hardware and software offerings are enabling broadcasters and digital media organisations not only to better manage their IP-based networks today – but also to keep their options open for the future. In particular, the company is demonstrating how its solutions are enabling the increasingly distributed nature of broadcasting – such as the accelerating trend towards remote production, which is uniquely being enabled by IP. Bridge Technologies will also be focusing on how advanced graphics displays, such as Instrument View and Remote Data Wall (RDW) can make analytics and network management more intuitive, RDW – for which new capabilities will be announced at IBC – allows those responsible for network monitoring and management to quickly and easily create a visual representation of analysed data, enabling potential problems to be rapidly identified and appropriate corrective action taken. Depending on the size or complexity of the network being monitored, RDW, through its widget-based canvases, can spread from a single screen to multiple screens in a video-wall format – but requires no specialist skills to install. Responding to an increasing industry requirement, Remote PHY implementation is also being shown. Remote PHY – otherwise known as DEPI tunnel analysis – is an approach that takes the PHY chip out of a box and puts it at the end of an IP network. One of the philosophies of Remote PHY is to put the least amount of hardware and software at the endpoint and keep the complexity centralised. Remote PHY implies the use of centralised DOCSIS software. This allows the same software model to be used for I-CCAP and Remote PHY CCAP. Remote PHY, I-CMTS, and M-CMTS can all co-exist in the same chassis and use the same software base and configuration systems. This is a very powerful concept for feature velocity and backward compatibility. Along with the VB440, Instrument View and the RDW, Bridge Technologies will demonstrate its monitoring and analysis of RF parameters for satellite, terrestrial and cable distribution, redundancy switching for satellite uplinks, IPv6 analysis – as well as much more.